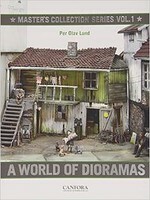 Shop online for 6 diorama books at discounts up to 23%. 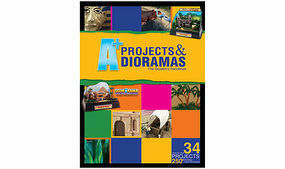 AK Interactive is ranked #1 out of 5 diorama books manufacturers, followed by Kalmbach, and Verlinden Productions. 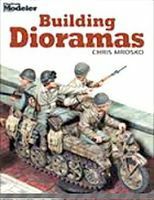 This is the "Building Dioramas" Book from Fine Scale Modeler by Kalmbach. Author: Chris Mrosko. 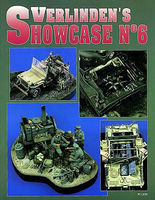 This is the Showcase #6 Diorama Book by Verlinden Productions. 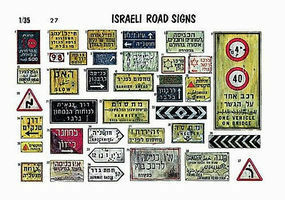 This is the 1/35 Israeli Roadsigns Diorama Book by Verlinden Productions.